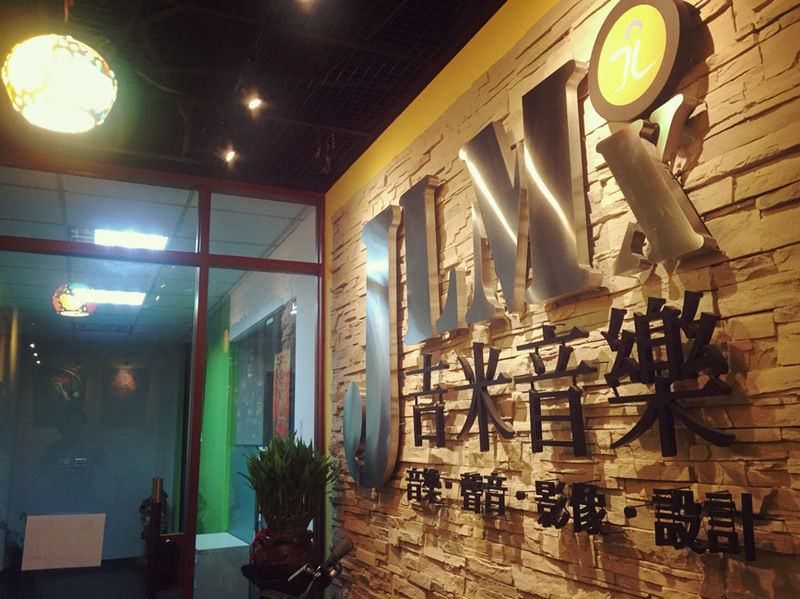 Jimmy Lin, founder and lead composer of JLMx Studio, Taipei, Taiwan, started his career 1998 as a guitarist in a local rock band playing Led Zeppelin, Bon Jovi and Metallica. Since 2004 he's been working as a session guitarist and TV/Film composer. 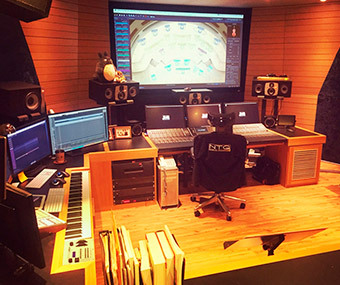 JLMx Studio is focused on sound post production and scoring for TV and Film, occasionally tracking and mixing for albums depends on studio availability. 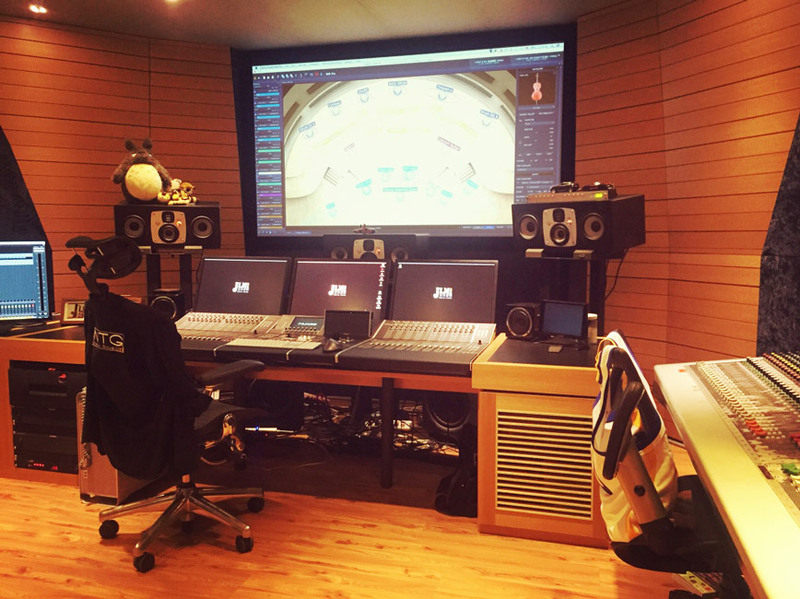 The studio has 2 control rooms and 2 booths. 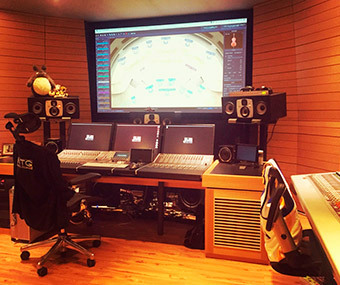 Control Room A is equipped with 5.1 surround for scoring and Film mixing; Control Room B is a standard sound editing suite and mixing room for TV. Booth A is a larger room for Foley and music sessions, Booth B is for vocal tracking, ADR and Foley. Jimmy was looking for 3-way monitors but didn't like the products that were presented to him. Then Wilson, the owner of Hi-End Technology, recommended EVE Audio's SC307 and lent him a pair for demo. 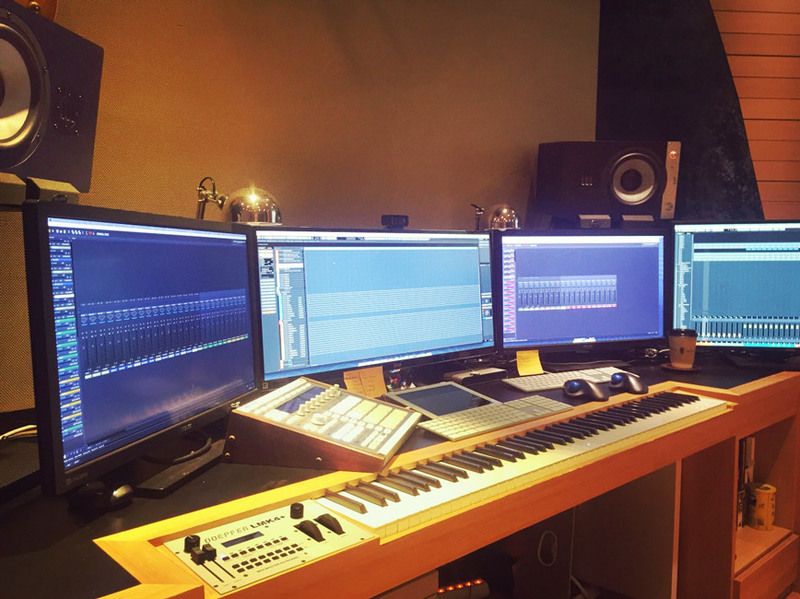 By the time he was working on a full orchestral score for a feature – and immediately loved that detailed and accurate result from SC307. Unlike other brands and models he owned and used, the EVEs are transparent and very comfortable for working long hours without numb your ears with hyper bass or killing heights. Mixing on EVE has always been a wonderful journey, especially for precise panning, subtle reverb tail checking, EQ/Comp checking and bass accuracy. These are all critical elements for mixing and this all seems easier and more honest on EVE. 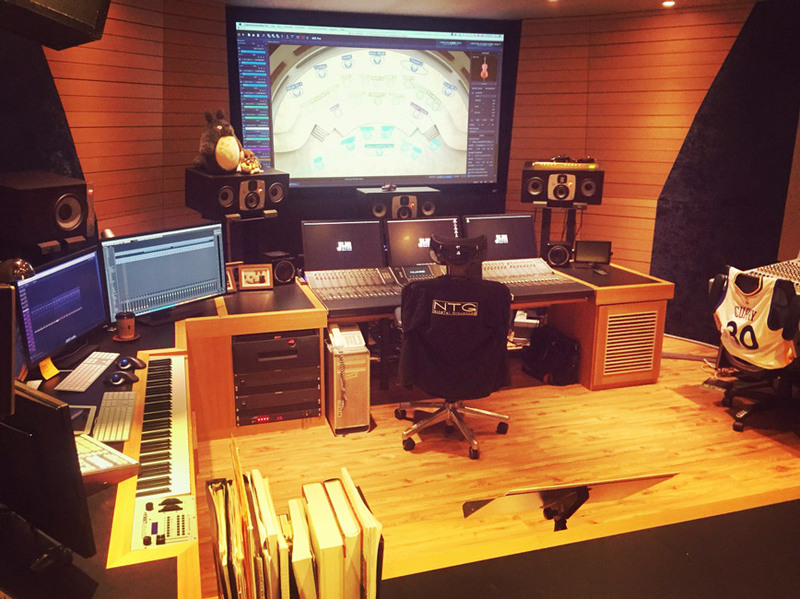 In 2015, Jimmy decided to expend the studio and EVE was on his list for monitoring. The final installation consists 3 x SC407 (LCR), 2 x SC307 (rear) and a TS112 subwoofer. Jimmy has mixed 3 films and one single with these new EVE's and all came out to be great!